This weeks question: "Do you have any fun collections, (other than books)?" Suggested By- Peace Love Books. I love owls, so I have a vast collection of owl decorations in my bedroom. Everywhere you look, you can see at least one owl. What about you? Happy Reading and Blog Hopping! Oo owls! I have a friend who's a bit of an owl collector himself! I love Owls too!! I have so many in my room! They're just the cutest :) Cute blog as well! I have one owl that is beautiful. I think I might start collecting them too! Hopping through. I think owls are cute although I don't collect them. My favorite type of bird is a vulture, which is odd and creepy yet compelling. 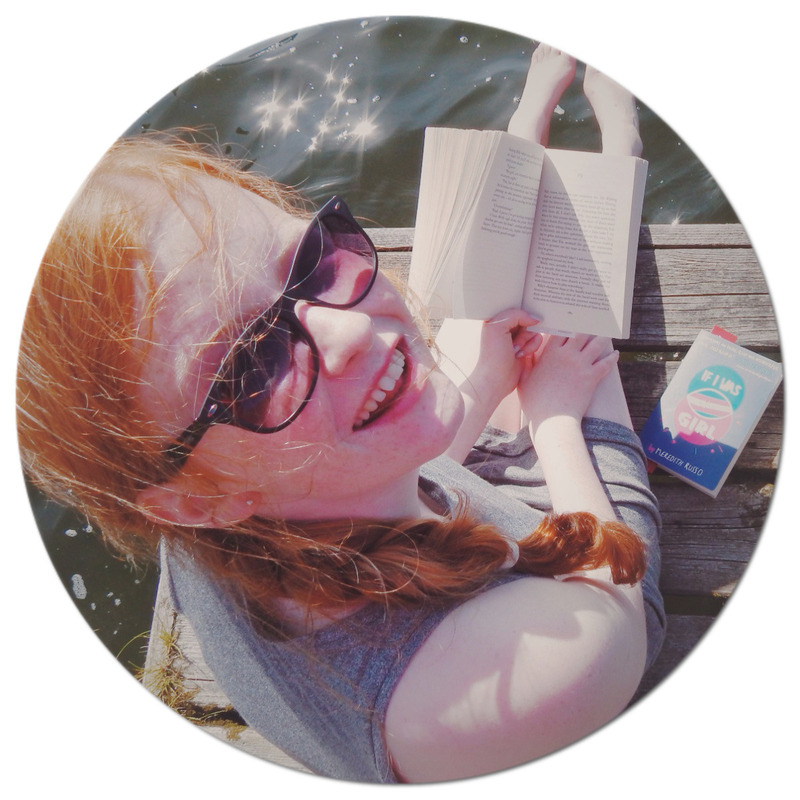 New follower via Goodreads, Bloglovin', and GFC!